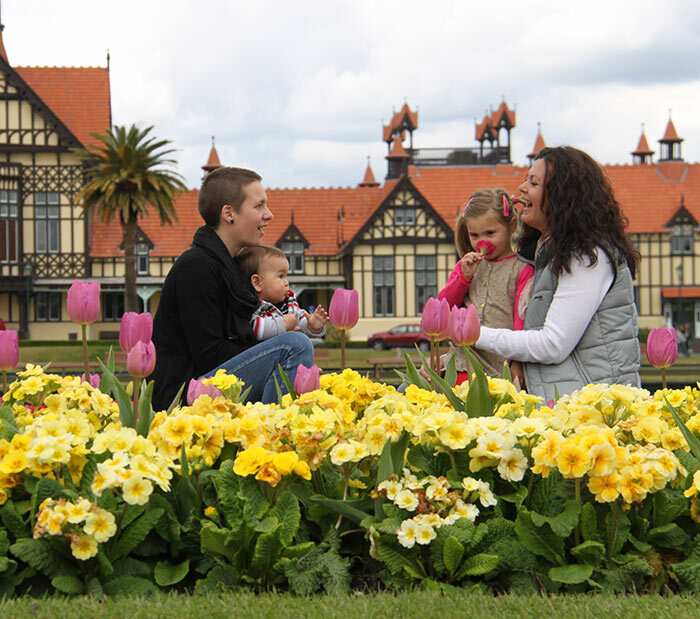 Your interactive journey through the heart of our city… from green to steam and so much in between. 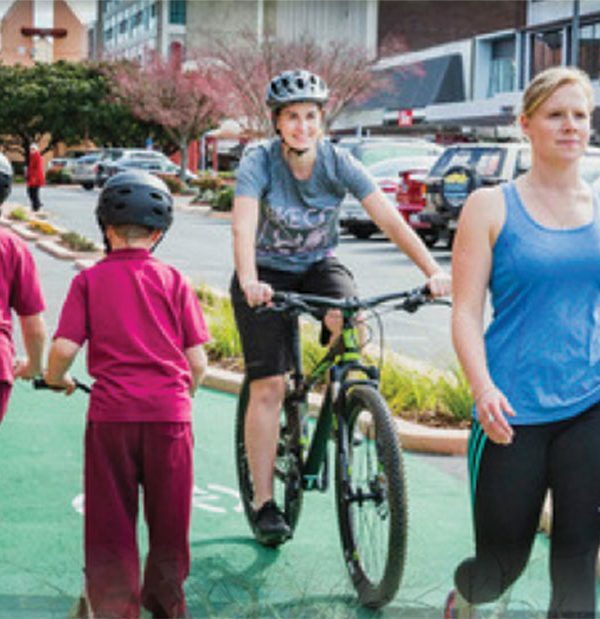 Rotorua’s Green Corridor links existing cycleways to the east and west of the city through a two kilometre inner city route. 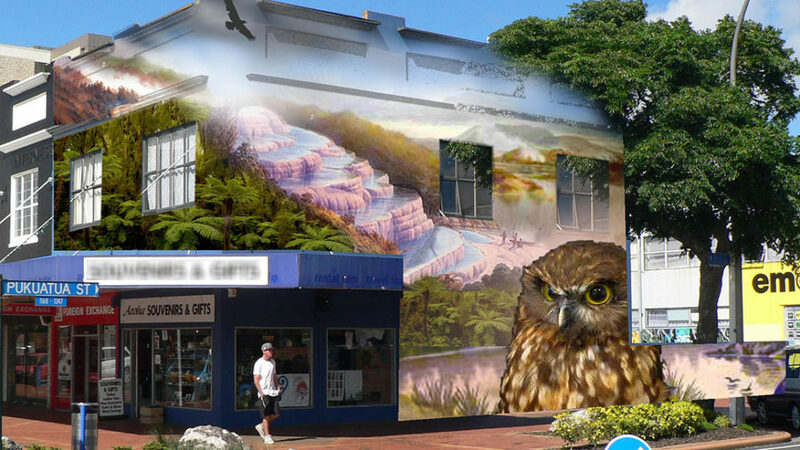 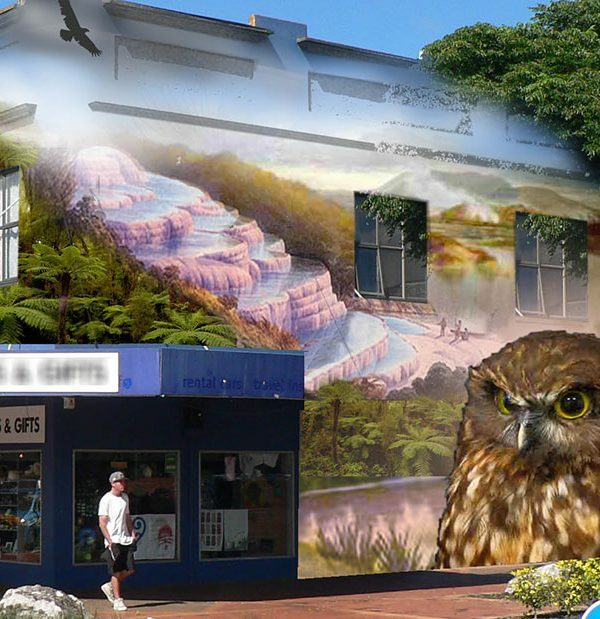 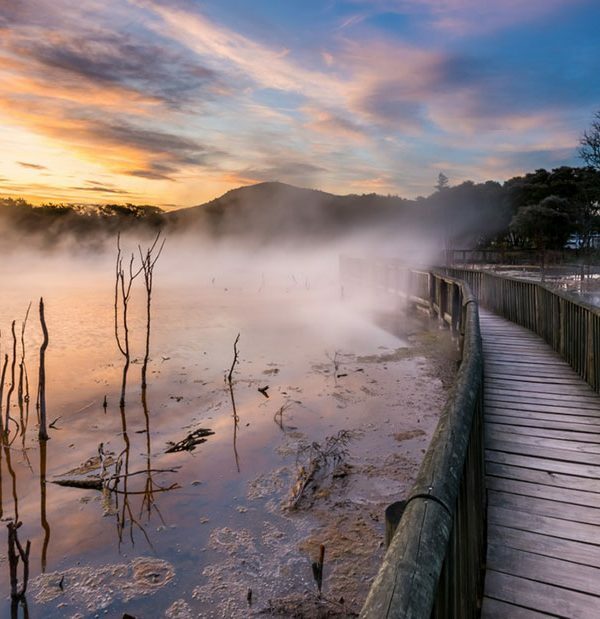 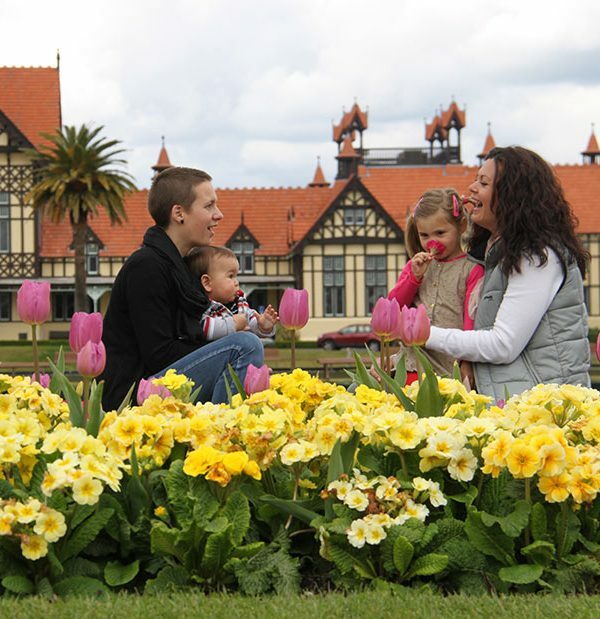 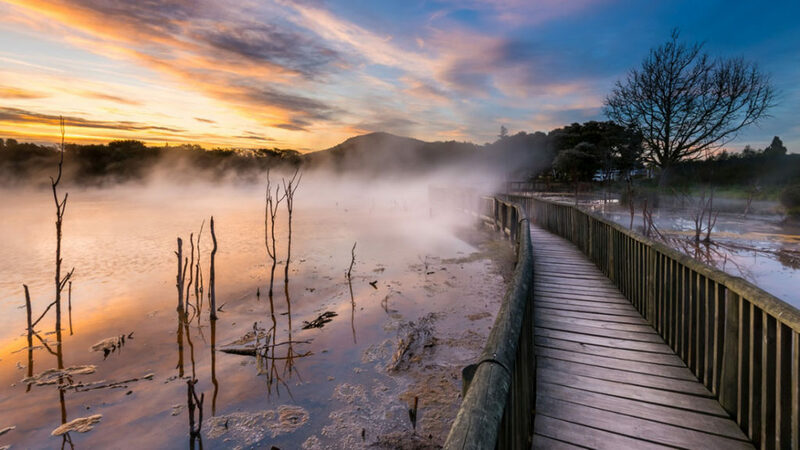 The corridor runs from Rotorua’s Government Gardens and the Sulphur Point section of the New Zealand Cycle Trail Te Ara Ahi, up Hinemoa Street, right onto Tutanekai St, left onto Haupapa Street, into the natural geothermal wonders of Kuirau Park and through to the Ngongotaha cycleway. 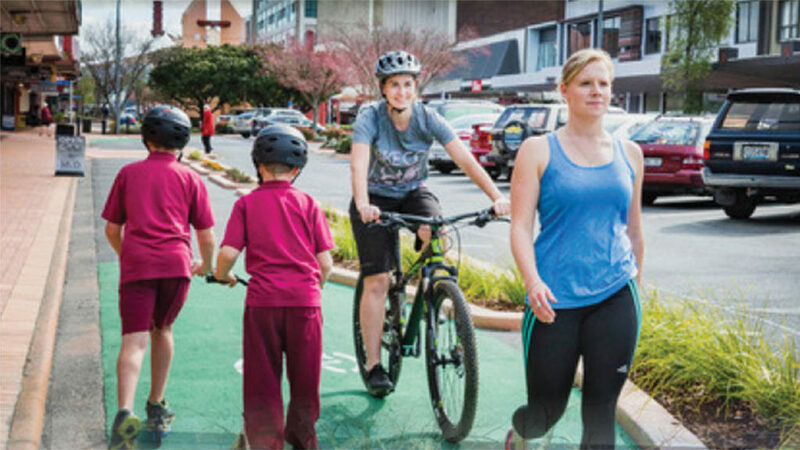 There are bike stands, landscaping and sculptures along the way, as well as toilets and seating.